For most people, a lush lawn is a beautiful sight. But for those suffering from grass pollen allergy, it is the cause of misery that can severely affect health and quality of life. However, with the latest treatments and coping techniques, a majority of patients can expect to lead normal lives. Pollen is the fertilizing powder found in all plants, including trees and grass varieties. It is microscopic and cannot be seen by the naked eye. It gets released by plants into air and travels by wind. It is most commonly released during late spring and early summer every year which is why most people experience pollen allergy symptoms at the same time every year. Some of the most common grass varieties that cause allergy include Bermuda, rye, orchard and Johnson. A person may be allergic to one type of grass or many, in which case, symptoms can be even more severe. 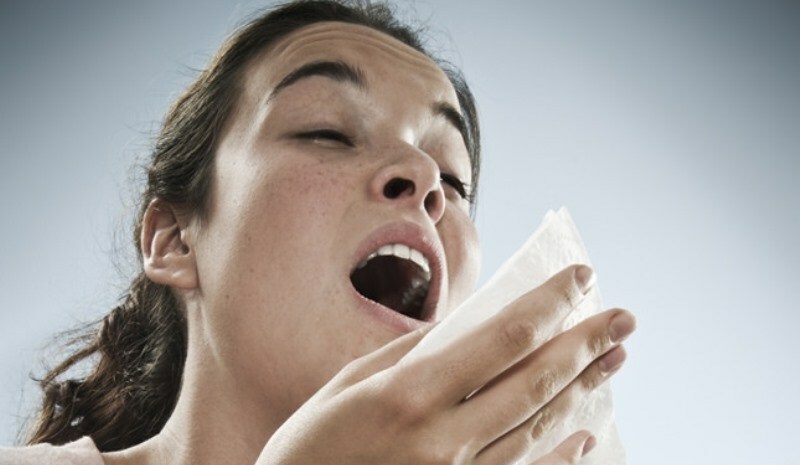 A normal person ingests pollen through nasal airways without any side effects but in people having grass allergy, the body perceives pollen particles as a threat and releases histamines that cause allergy symptoms. It is important to consult an experienced allergist for accurate diagnosis and treatment. Diagnosis is done on the basis of symptoms, patient's medical history and results of tests such as allergy prick tests and blood serum tests. There are many treatment options including prescription medications in the form of anti-histamine nasal sprays and oral medications that can significantly ease or prevent symptoms. The latest anti-histamine medications do not cause sedation and are highly effective for treating symptoms such as runny nose, nasal itching and sneezing. If antihistamines do not prove to be effective, an allergist may recommend a nasal steroid spray or a course of allergy shots. In addition to taking medications, patients suffering from pollen allergy can improve quality of life by making a few lifestyle changes, especially during pollination season. Simple measures such as maintaining short lawns and keeping windows closed during peak allergy season can provide relief against allergy symptoms. To know more on the latest lines of treatment and management, look up reputed online resources or consult an experienced allergist. Know How To Treat Yeast Infection Properly?